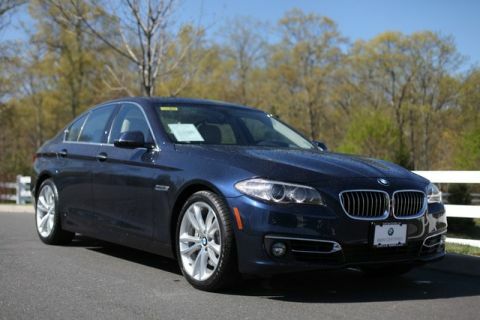 JUST REPRICED FROM $63,395. 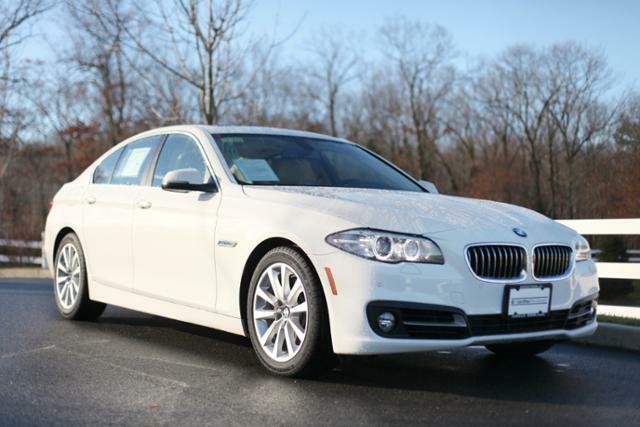 BMW Certified, CARFAX 1-Owner, ONLY 33,858 Miles! Navigation, Sunroof, Heated Leather Seats, Rear Air, All Wheel Drive, Turbo Charged, Alloy Wheels, COLD WEATHER PACKAGE, DARK WOOD TRIM, PREMIUM PACKAGE, DRIVER ASSISTANCE PACKAGE.